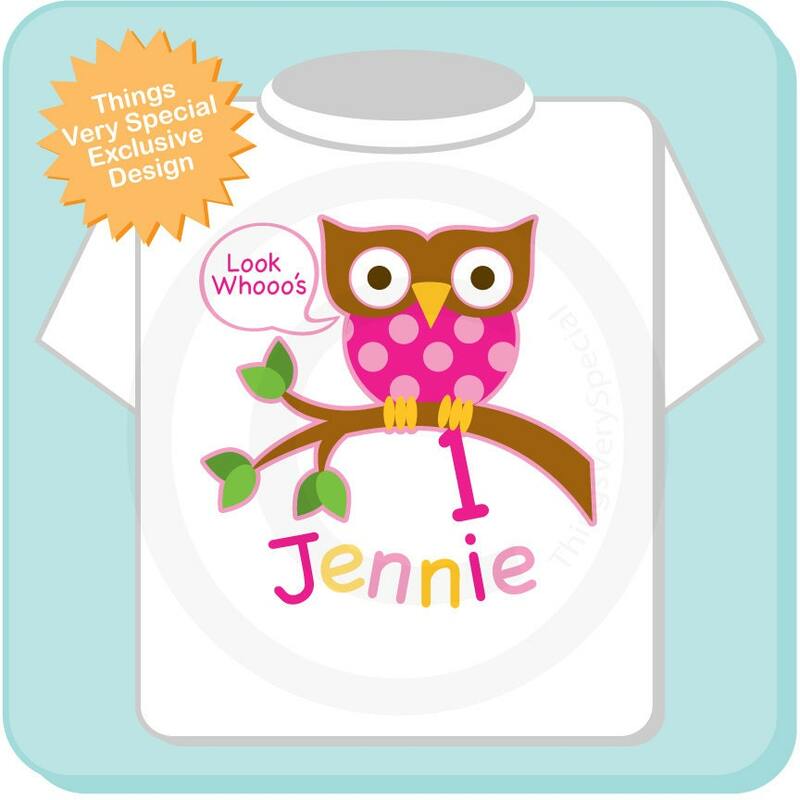 This cute tee shirt or Onesie with cute birthday Girl owl can be personalized with your child's name and age. Love it!! 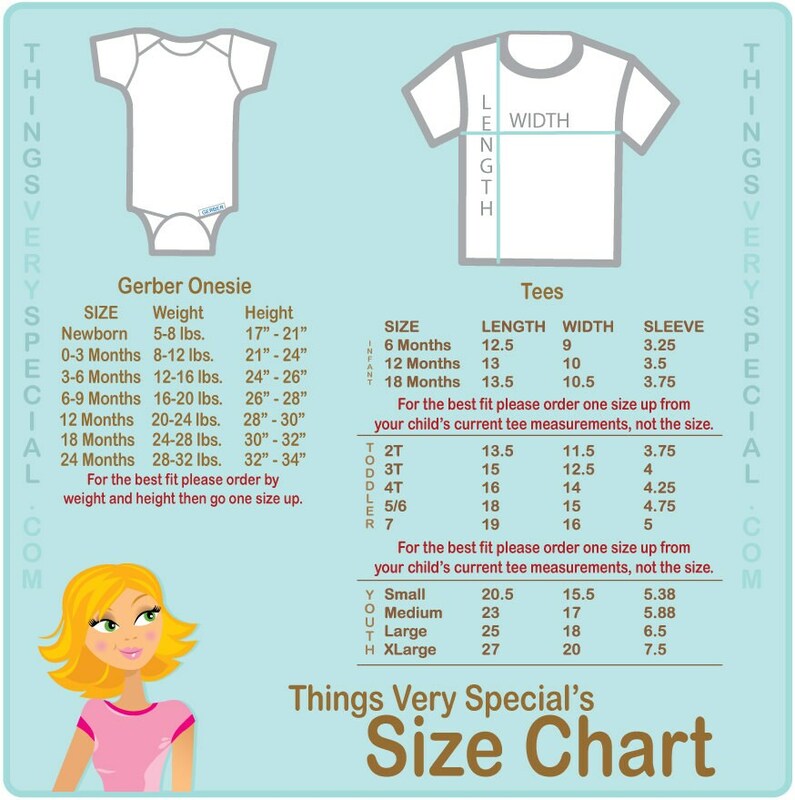 Perfect for my daughter's first birthday!! Too cute.. Great seller... Very fast. I bought this for my daughter's first birthday celebration. She looked so cute in it. The seller was easy to work with, responded in a timely fashion to my questions and I received the onesie on time. I would recommend it to any one.